Ecossential Elements Cleansing Bar | America Galindez Inc. 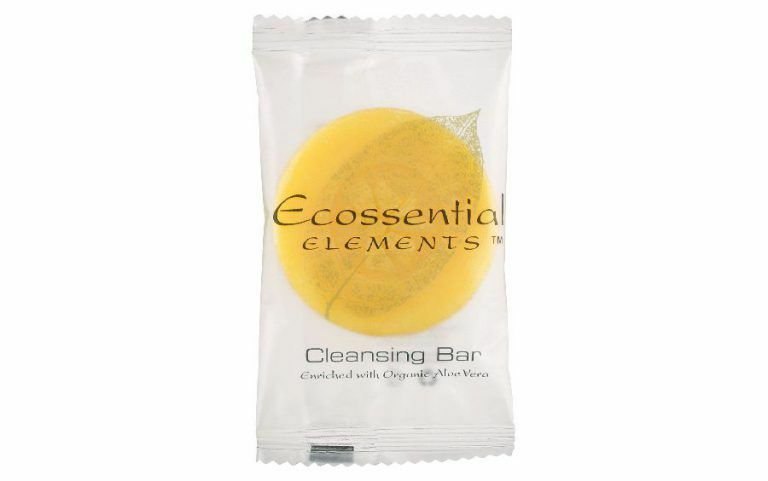 The Ecossential Elements Cleansing Bar is an excellent organic addition to any room! Enriched with Organic olive oil, the Ecossential Elements Cleansing Bar features salon quality formulations that are gently comforting on skin and hair! 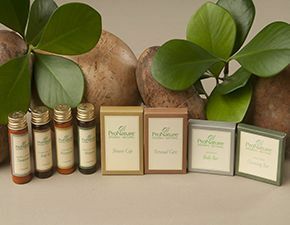 Furthermore, our moisturizing products have nothing but the most organic of ingredients! 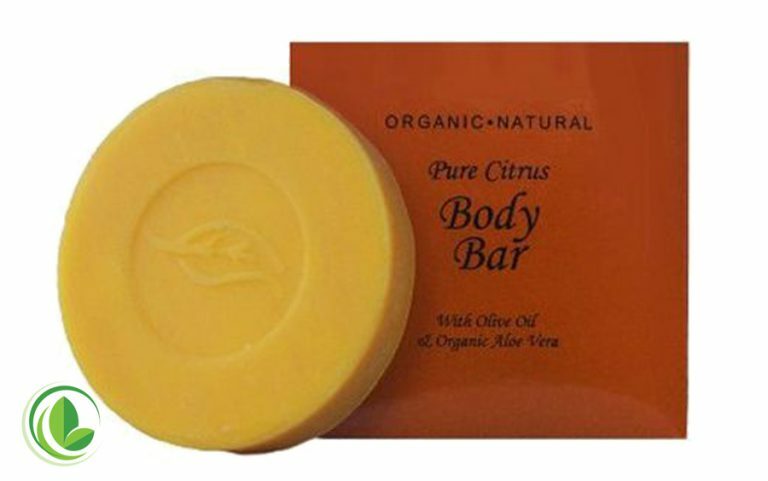 A refreshing chamomile and honey fragrance that will tantalize your guests or family. 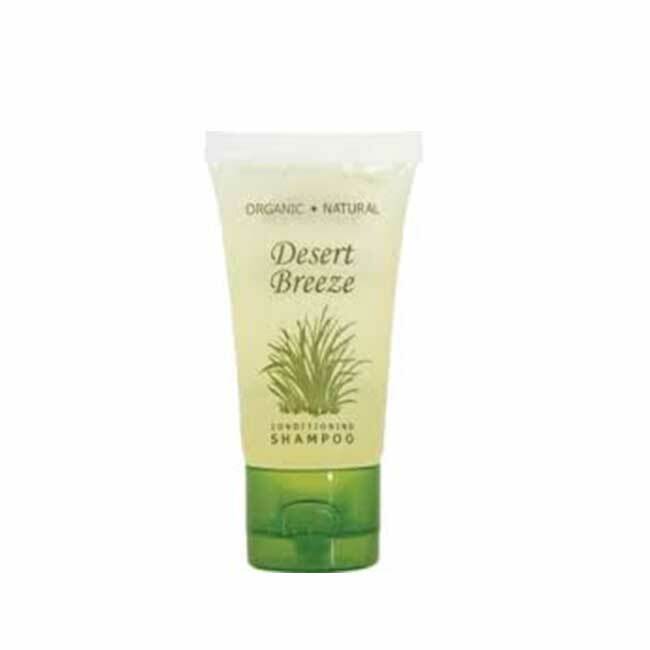 Additionally, the shampoo, conditioner, lotion, and body wash include soothing white tea and nourishing honey. All of these products are high-quality hits! Subsequently, Eco Botanics has an EcoWell commitment! 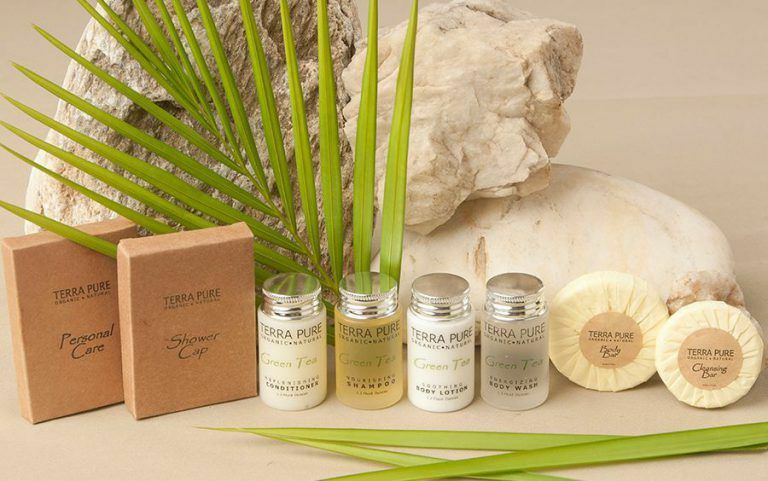 It is a perfect earth-conscious and affordable choice for hotels and resorts in any locale!